We can safely say that our founder and flower farmer Rosebie Morton knows a thing or two about roses. 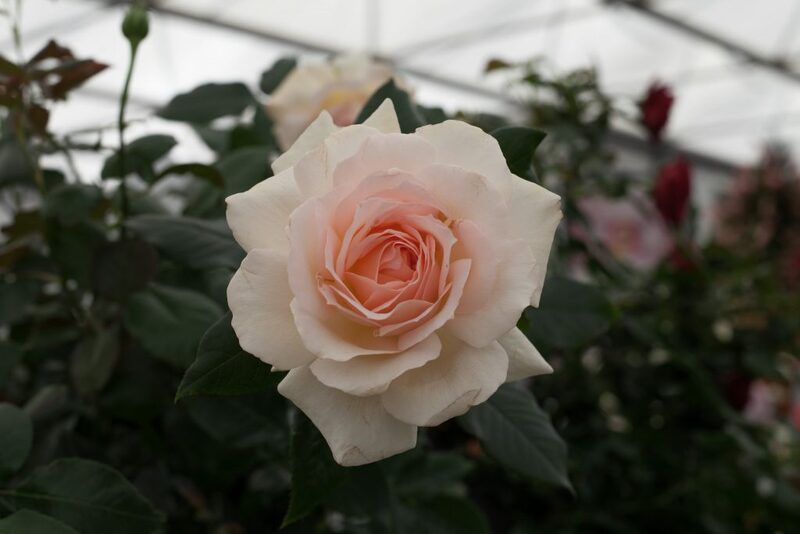 Born into a family of rose-growers, Rosebie has now been cultivating roses professionally for twenty-six years. Rosebie teaches rose cultivation on our Hampshire flower farm, is a guest speaker for the RHS and is a judge for the prestigious Rose of the Year award. 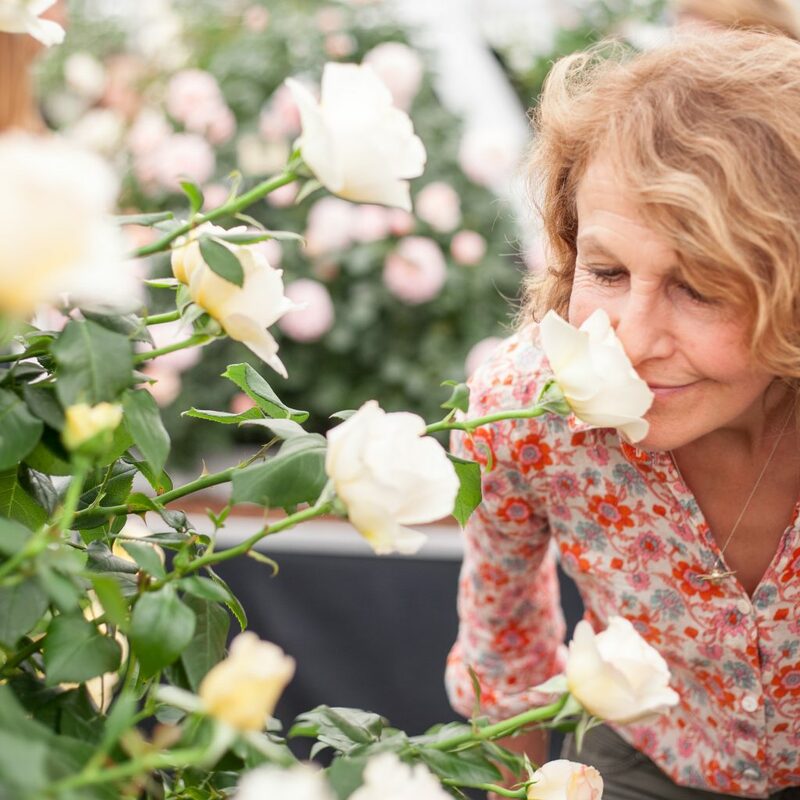 We asked Rosebie to talk us through her favourite roses from this year’s RHS Chelsea Flower Show. 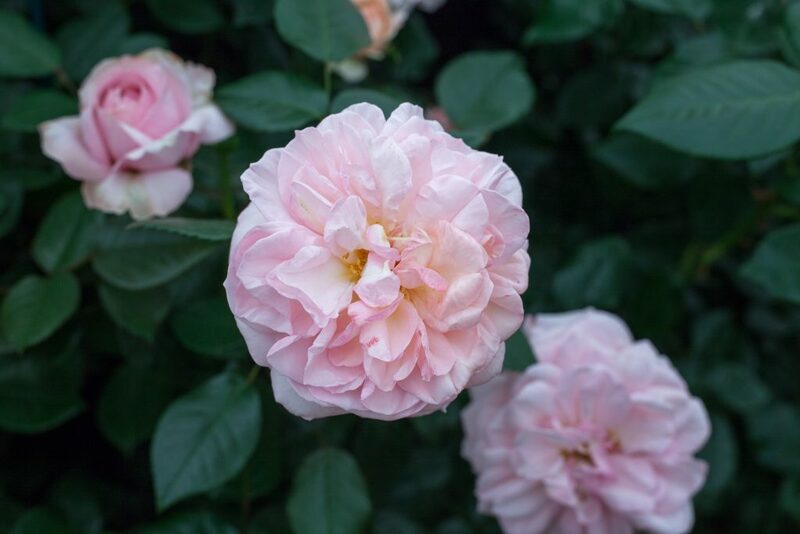 At this year’s Chelsea Flower Show David Austin unveiled his new shrub rose Emily Brontë, a soft pink rose packed full of petals with a glorious tea-rose scent with citrus top notes. “Emily Brontë has it all,” says Rosebie. “It’s a rose with beautiful, abundant flowers and a really glorious scent.” David Austin’s Emily Brontë was named after the novelist and poet to celebrate the bicentenary of her birth. The rose grows well in all soil types in full sun or partial shade and will work in either a border or a container. “Mary Berry is just so classically Mary Berry – a beautifully presented rose in every way,” says Rosebie. 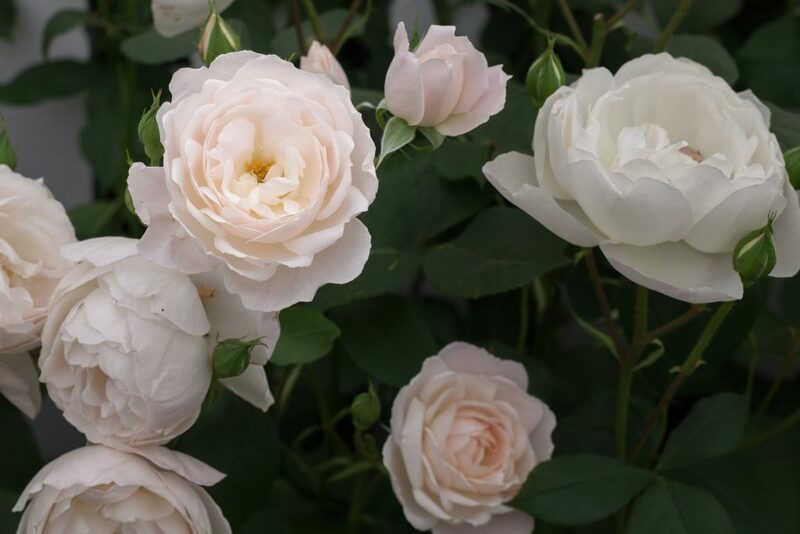 Mary Berry has rounded, plump buds that open to reveal large, classically shaped flowers in a beautiful shade of buttermilk with a glorious tea-rose scent. Mary Berry is a healthy shrub rose that does well in all soil types and enjoys a sunny spot. We’re excited to be trialling Mary Berry as a cut flower on our farm this year. “Our Beth is a very pretty rose that looks beautiful from the bud all the way through to when it drops its petals,” says Rosebie. 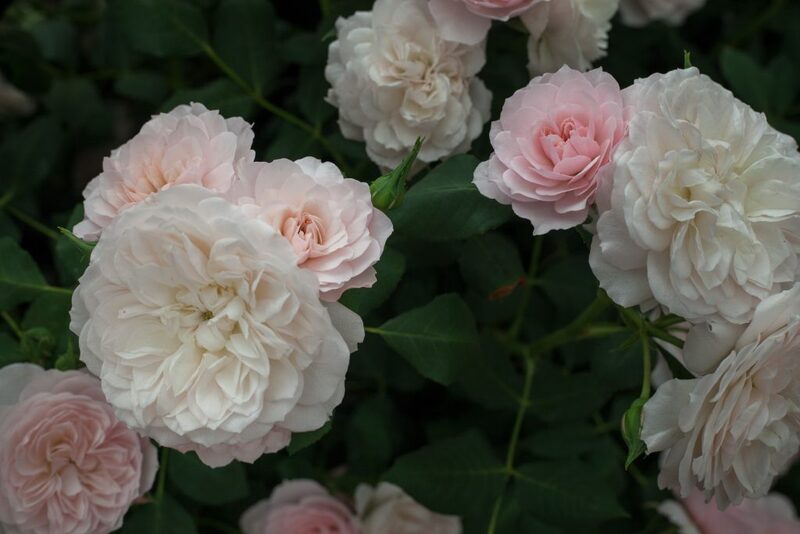 “It’s the archetypal English rose.” With a strong old-rose scent, Our Beth has pink buds that lighten to a blush pink with a deeper centre as they open and change in shape and form. A healthy shrub rose that can be grown in any soil type in sun or partial shade, Our Beth does well in pots and small spaces. Named after the heroine of Shakespeare’s Othello, David Austin’s Desdemona is another favourite of Rosebie’s: “The shape of Desdemona’s blooms is just beautiful and the rose has a delicate, light scent.” A shrub rose with peach buds that open into white blooms with the gentlest touch of pink, Desdemona has a multitude of overlapping, curved petals that reveal a hint of the yellow stamens inside. David Austin’s Desdemona likes full sun and can be grown in pots, small spaces or borders. 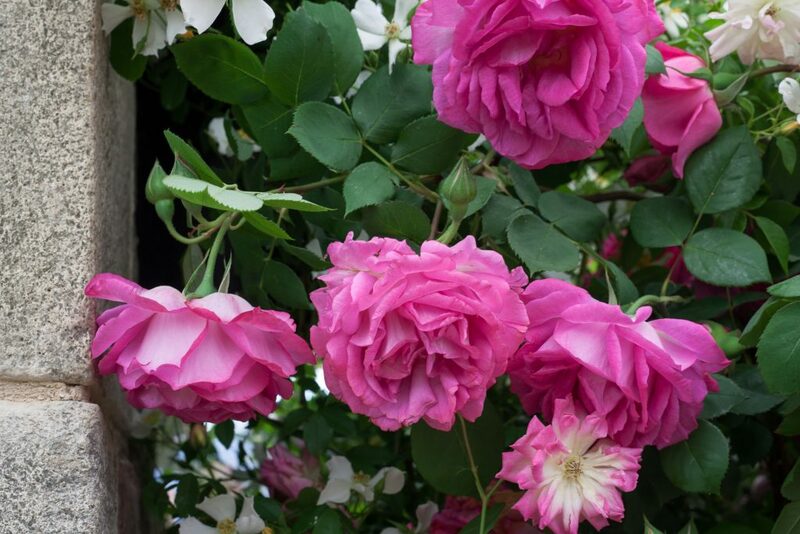 “A wonderful climbing rose with a classic, voluptuous scent” is how Rosebie describes Peter Beales’ Sir Paul Smith. 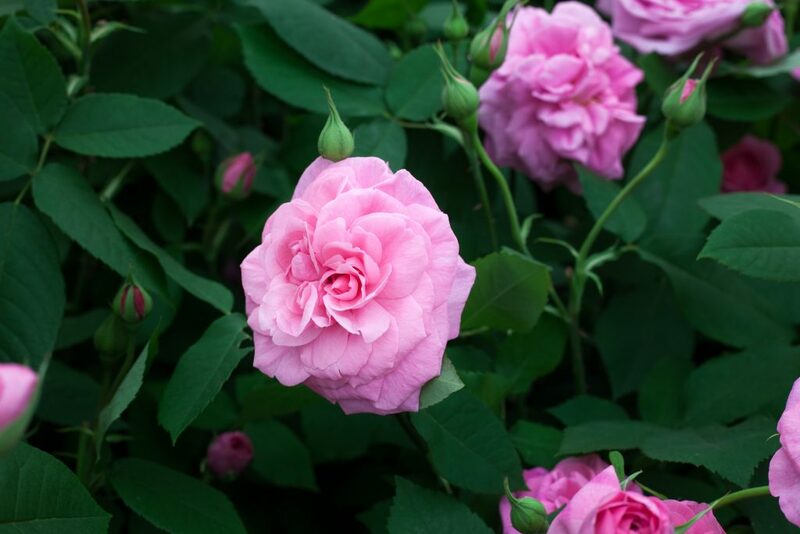 Sir Paul Smith has large, very fragrant blooms that are deep pink in colour. This vigorous rose should be planted in full sun and can be grown in any soil type. “A rose with the most fantastic, dreamy and sweet scent,” says Rosebie. White Fox was named after Emila Fox by chef Marco Pierre White. White Fox’s blooms, despite its name, start blush but turn pink as they unfurl. The flowers have an exceptionally high petal count with more than fifty petals making up their quartered shape. White Fox has a long flowering period and works well in beds or pots. It’s suitable for full sun or partial shade and will do well in all soil types. Voted England’s favourite rose by the BBC’s Gardeners’ World and with an RHS Garden of Merit award, David Austin’s Gertrude Jekyll is also a favourite of Rosebie’s: “Gertrude Jekyll is just a really beautiful English country garden rose, with classic full pink flowers and a wonderful scent.” David Austin named Gertrude Jekyll after the celebrated garden designer and author. Suitable for all soil types and enjoying a sunny spot, the rose is available as both a shrub and as a climbing rose. This guide wouldn’t be complete without two of Rosebie’s all-time favourite roses, both of which we love to grow here on our South Downs flower farm. Margaret Merril, the quintessential English rose that inspired Rosebie to start growing her own blooms, does well in a pot in a sunny spot or in a small garden. 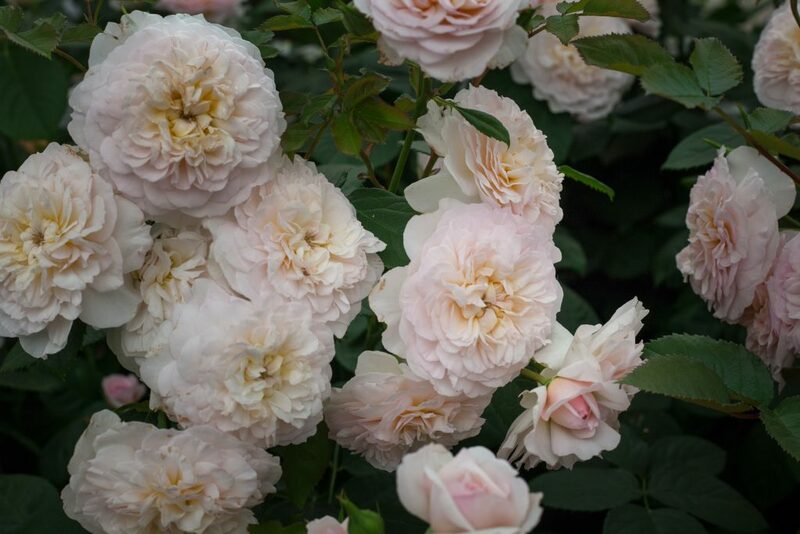 Rosebie describes Chandos Beauty as her “perfect child” – it has big, beautifully shaped blooms in a delicate shade of peachy blush and a strong, sweet scent. An exceptionally healthy plant, it works well in borders with all soil types, in sun or partial shade. Love roses? 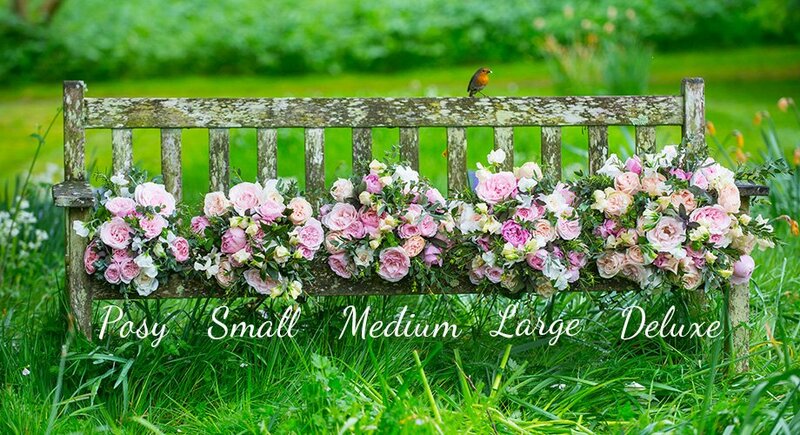 You can find our collection of scented rose bouquets here. 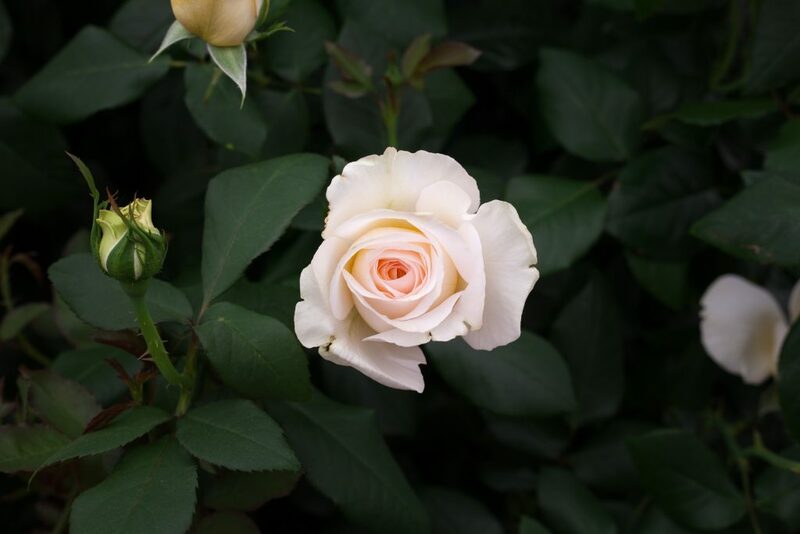 Our Fairtrade Kenyan sister farm Tambuzi is an official grower of David Austin’s cut roses plus a wonderful collection of the finest roses money can buy – find out more about Tambuzi here.